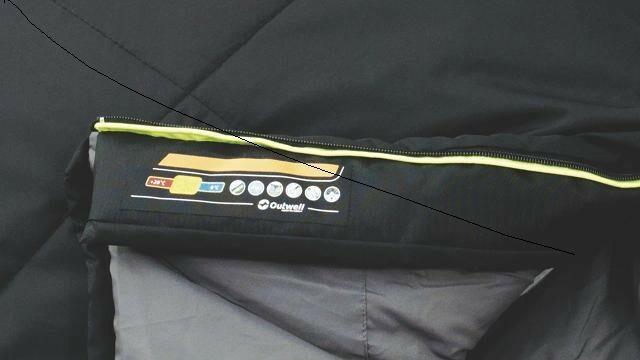 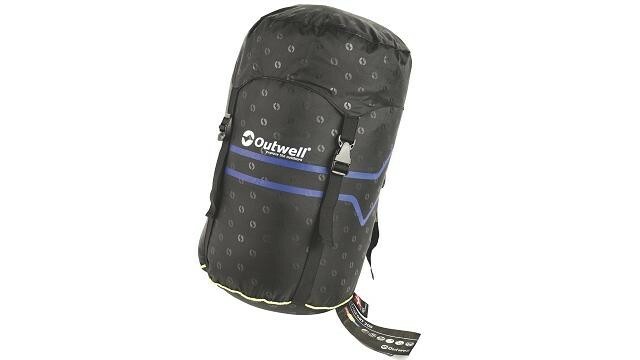 For those campers who perhaps feel the cold a little more than most, the Outwell Contour 2300 is the warmest bag in this range and so may well be the choice for you. 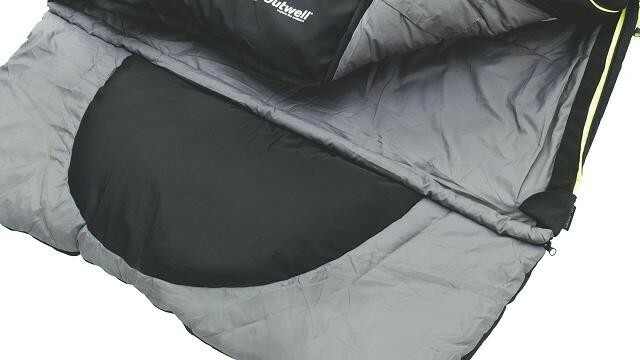 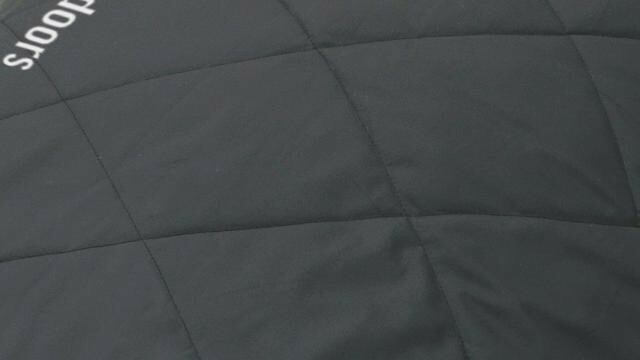 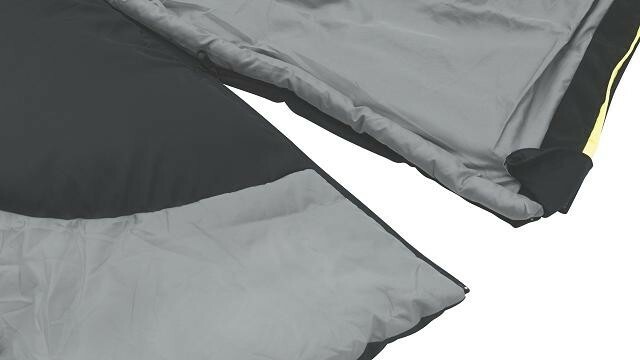 The Outwell Contour range is a traditional rectangular range of sleeping bags with excellent Isofill hollow fibre synthetic filling that will ensure full 3 season usage. Excellent for general family use and nicely colour coded to match all variety of tents, these bags feature a 'two separate zip system' which enables a LH and RH bag to be zipped together while still providing optimal foot air circulation as well as the possibility of using the bag as a duvet. 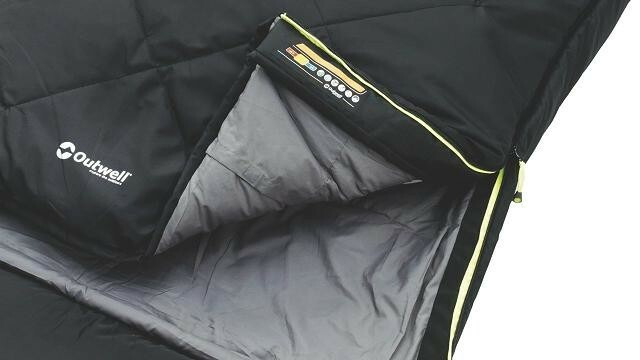 The bags also have built-in pillows for comfort that can be zipped off for use as a cushion. 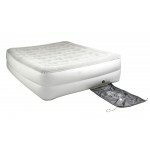 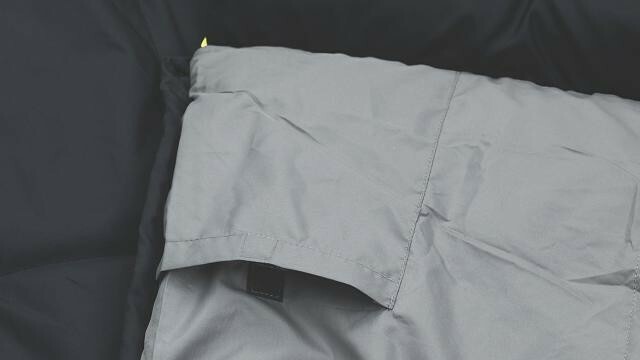 The filling throughout the Contour 2300 is 1550g Isofill hollow fibre for maximum warmth along with a soft polycotton lining, brushed flannel pillow area for that luxury feel and a soft but durable 230T Polyester Microfibre outer shell. 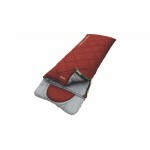 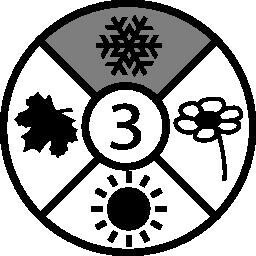 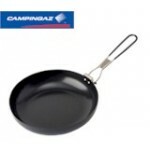 Each bag in the range has a two-layer off-set construction to reduce cold spots and provide good temperature ratings. 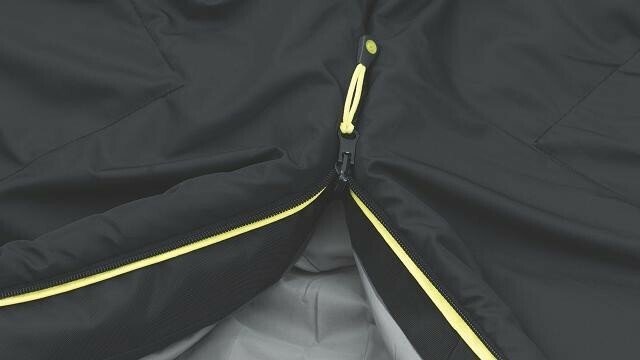 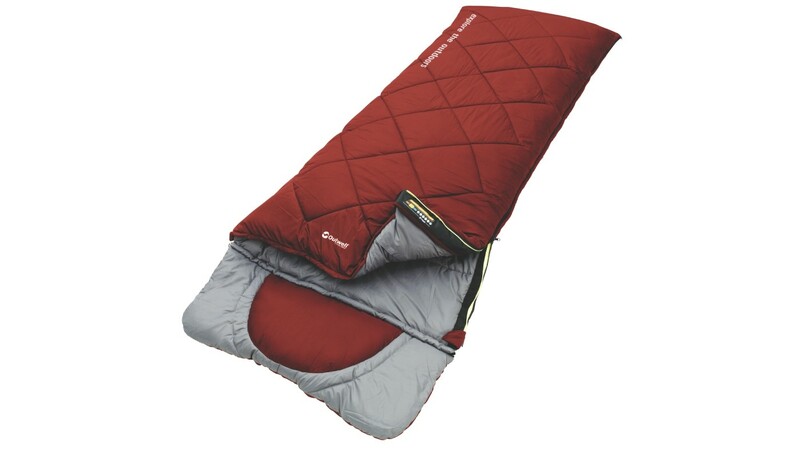 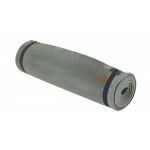 Outwell Contour 2300 Sleeping Bag .